In May 2017, Xango LLC was gotten by Zija International. Xango juice will now be sold as Xango Juice by Zija moving forward. For sales of Xango’s mangosteen juice an Australian Independent Zija distributor can assist you in Queensland. Cost Reduction on Xango Juice. Cost of Xango juice has actually been lowered to $131 and now consists of all shipping and managing costs. Rate valid since June 2018. Thank you for asking about Xango juice and the advantages it can have in your daily activities.If you wish to buy the juice and live in Australia, you might telephone me on 0410 054 554. If you would similar to to purchase straight from a site please go to this link for your Xango juice in Brisbane.Load a case of juice to your shopping cart and you will buy in a safe and secure (https://) site link. Cost of XanGo juice is $131 inclusive of all charges. For this rate it can be posted to throughout Queensland. Rate of mangosteen juice at July 2017.
your purchase.Most people choose “Wholesale MEMBER “for 25%discount on the RETAIL price.Don’t desire wholesale select retail then in the next step select RETAIL a MONTHLY order to obtain the 25%discount rate regardless. Xango juice includes a Thirty Days refund guarantee. Zija International News from May 2017 XanGo LLC was acquired by Zija International in May 2017. Want some more help in the check out procedure? Please just send out an SMS and I will call at a time practical to you. Then follow the links and contact me. 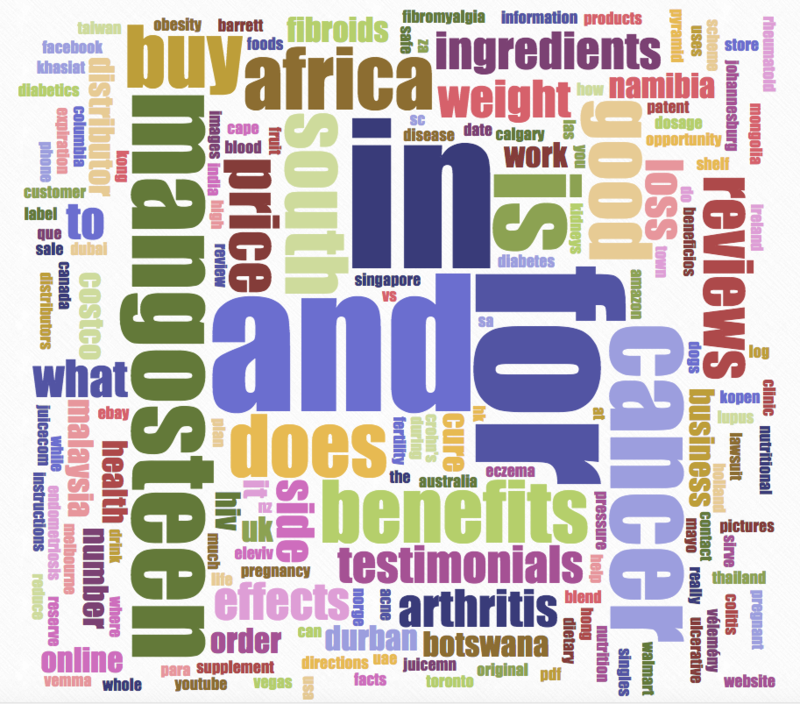 Do you want more mangosteen in your Xango Juice? Zija International together with dropping the cost of XanGo juice has launched RESERVA, the XanGo premium mangosteen juice into Australia. Reserva has 20%more xanthones from mangosteen.Buy your RESERVA Xango juice here. Countries such as Malaysia, Philippines, Singapore, Indonesia and Japan have traditions integrating mangosteen into their lives. Speak to someone you know from any of these nations and you will discover a grandmother someplace who provided dreadful tasting brewed mangosteen skin, just likeour grandparents spooned out castor oil. Joe Morton his partners and Wild Flavors International brought to market a mangosteen juice with World broad appeal in taste. When experienced everyone and anyone advises XanGo’s mangosteen juice over grandma’s brewed mangosteen tea. People all around the World are drinking XanGo juice as individuals”Feel The Difference”it makes to them for there is something genuinely distinct about mangosteen fruit. XanGo LLC was the very first business to create and provide the World this magnificent fruit in a bottle. The power of the mangosteen, Garcinia cambogia mangostana, lies concealed in the skin or pericarp of the fruit. XanGo purees the whole fruit and has actually given The World market a new “food in a bottle”. 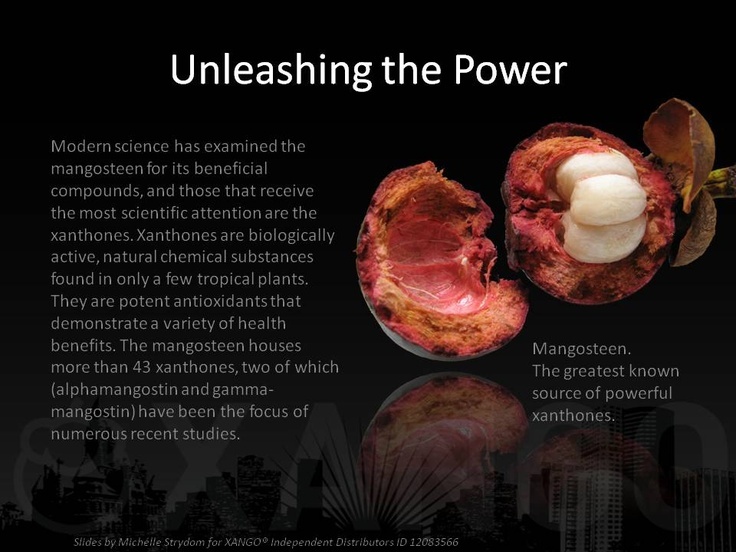 XanGo now the leading mangosteen based, health item on the planet.